Try to see in others. Then see perfection in others. Who have the same imperfection. My world without is chaotic. Harmony knows no fear anywhere. 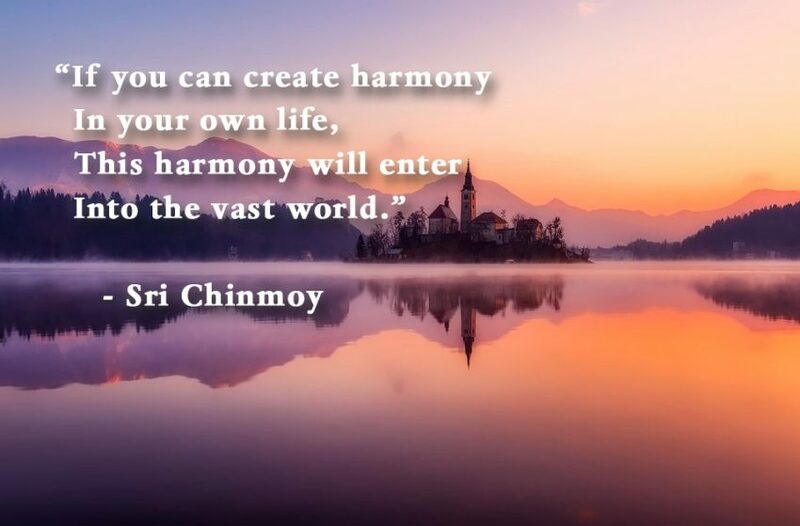 Harmony knows only love everywhere.